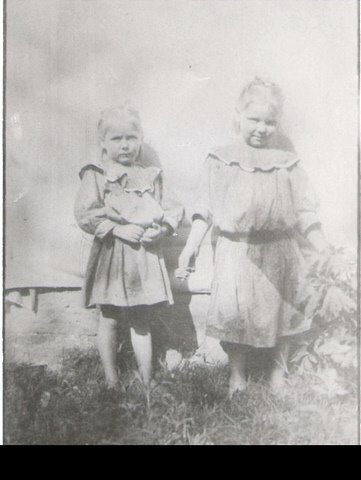 Picture: Miriam and Frank Hill taken sometime in the early 1900s. 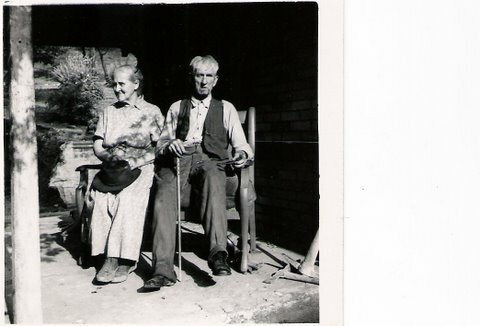 Miriam and Frank Hill taken sometime in the early 1900s. 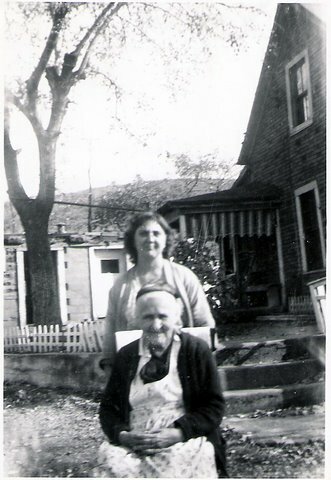 My grandparents were Hazel and Howard Hill. 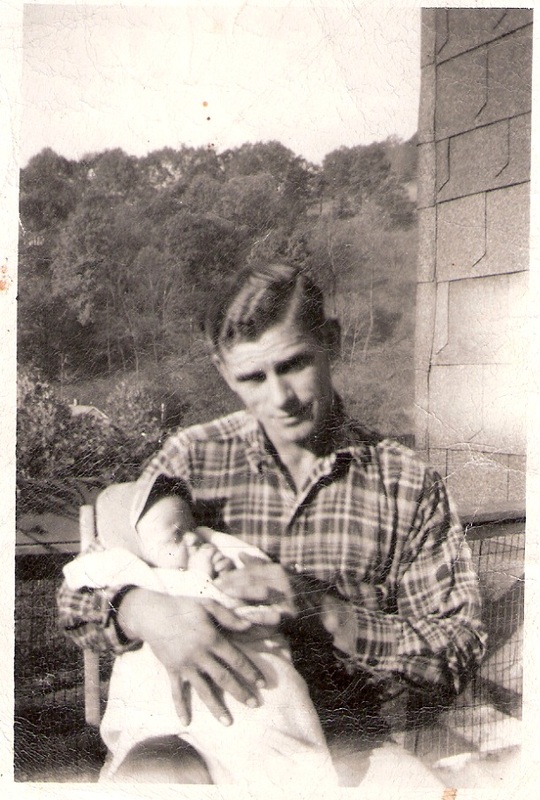 They had three children: Howard (now living in Florida), Kenneth (my father, still in Ohio) and a daughter (she died very young). 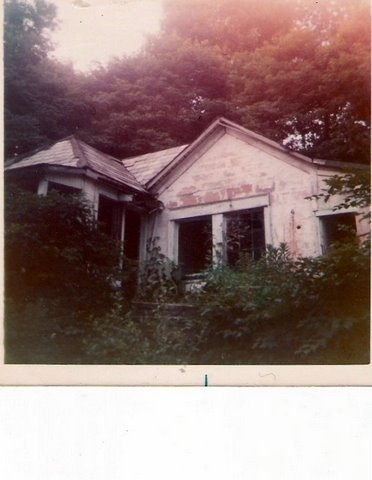 They lived “up on the hill” next to the Winkler brothers. 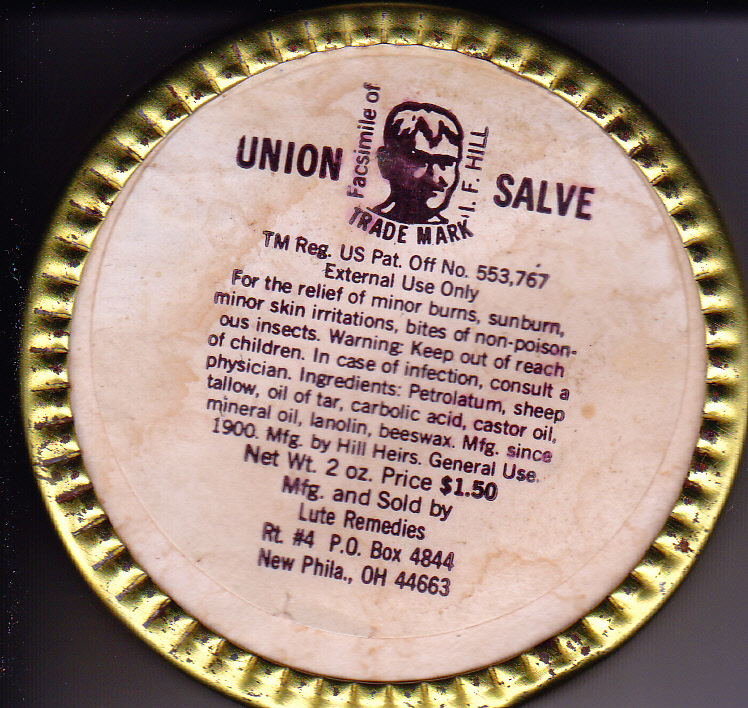 My great grandfather, Isaac, created “Black Salve” and “White Linoment” in the “Medicine House” that was a small shack part way up the hill. I was always told stories of how it had been used as a stop on the Underground Railroad during the Civil War. My grandfather (possibly great grandfather) lost a Model T on the Goshen Hill Road when an old coal mine collapsed. The car was never recovered. He was instrumental in getting the State of Ohio to recognize the importance of preserving Schoenbrunn. Goshen has a lot of which it can be proud. It has a rich historical background, some outstanding people and is nestled in a beautiful part of Ohio with gently rolling hills and lush valleys. I can remember playing in the woods as a small boy. We would climb on the mammoth boulders, deposited so long ago by the glaciers that once covered the area, and cool ourselves in the natural spring-fed streams. 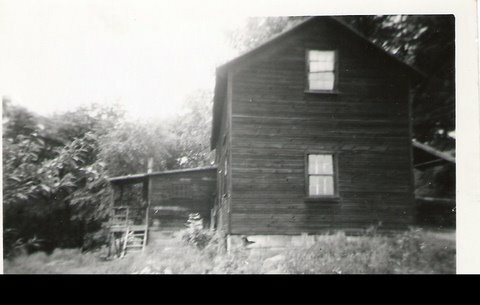 The Winkler brothers, with their barn covered in squirrel pelts, would tell us stories of the “old days” until it got dark and we’d head off to catch lightning bugs or our mother would call us for dinner. Fond memories…very fond memories.